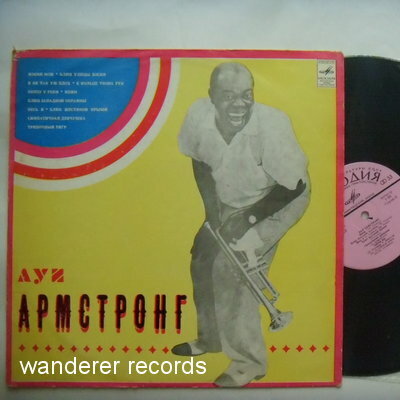 VG+/NM 05909, Leningrad pink label orig. mid-1970s pressing. VG+ to EX front, ringwear on back.